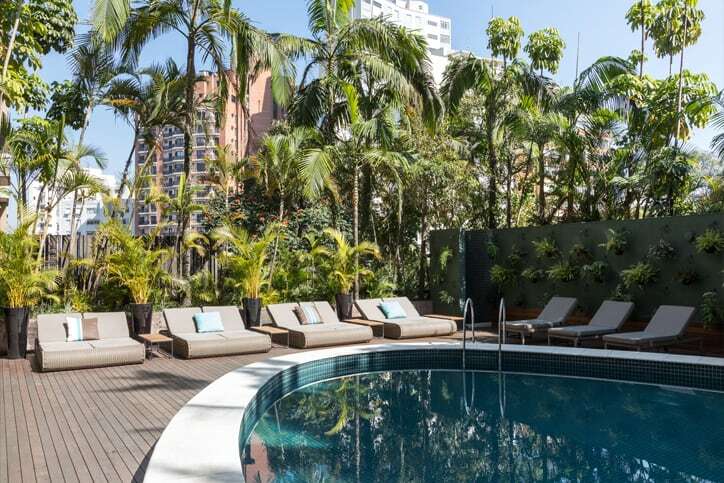 Take advantage of exclusive offers at Tivoli Mofarrej São Paulo, only available on our website. 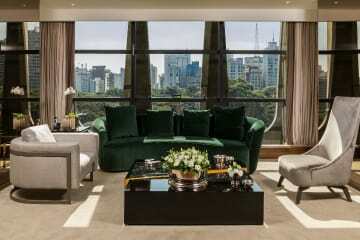 Explore the heart of the city and unwind at our luxury spa or with a relaxing cocktail at the bar. 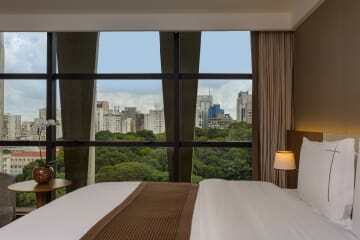 Don't miss our irresistible hotel offers in São Paulo. 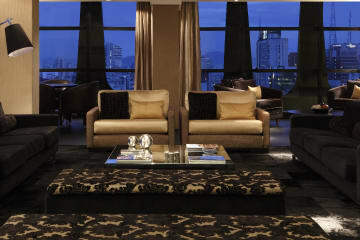 Celebrate the weekend with who loves you the most and get a 20% discount on the reservation.